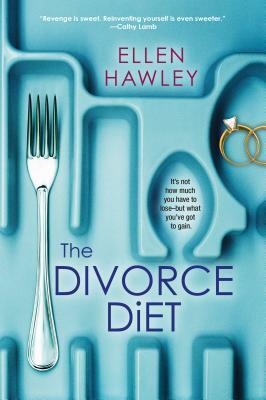 I have been drawn to this one…having gone through divorce(s), LOL, and various weight loss programs over the years. Interestingly enough, I was usually skinniest during and after my divorces. Hmm. Love books with recipes! I have had my eye on this one! It sounds like Abigail’s a well written character. Mary, I’m glad you enjoyed this book overall.